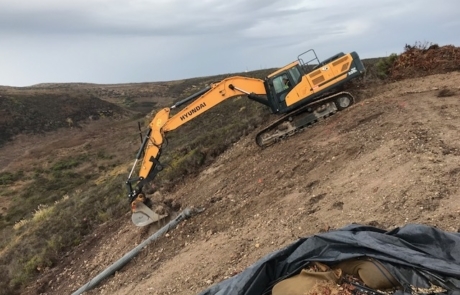 SRS implemented a remedial action (RA) for Installation Restoration Project (IRP) Site WP013 at Vandenberg AFB, CA. 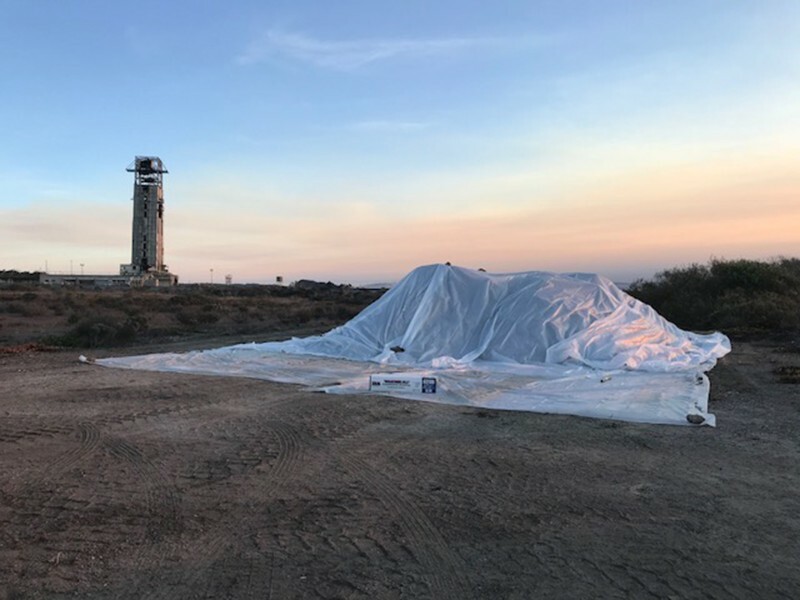 Previous investigations and RAs identified PCBs, metals, and dioxins/furans as contaminants of concern from launch maintenance activities. These contaminants have impacted soils near three former launch facilities that make up Site WP013. 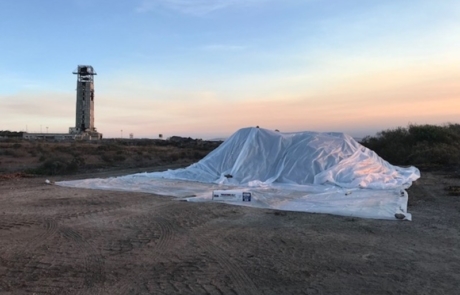 Historically the launch structures were coated with PCB-bearing paint. These were sandblasted and repainted numerous times over a 30-year span. 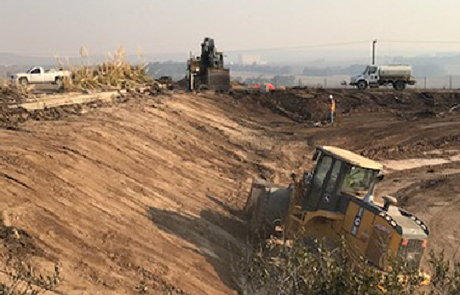 Site soils were found to have PCBs at levels triggering Toxic Substance Control Act (TSCA) rules. 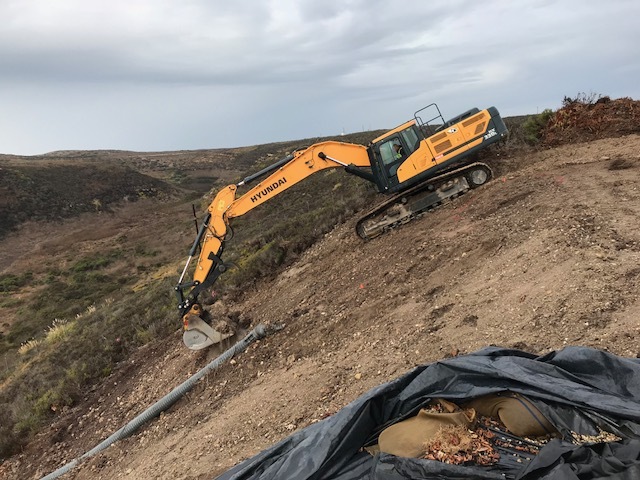 USACE LA selected SRS to excavate soil with contaminants above cleanup goals and monitor institutional controls to progress towards site closure.